We found the Cadbury Truck! 2. We found the Cadbury Truck! 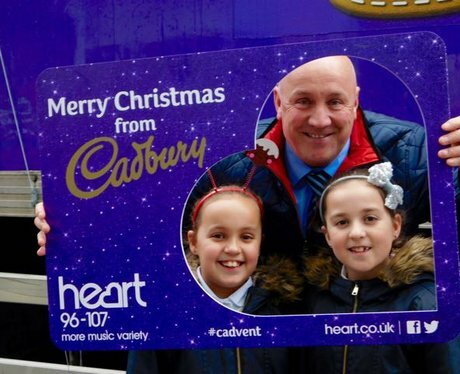 See the full gallery: Cadbury's Christmas Cadvent Cardiff!